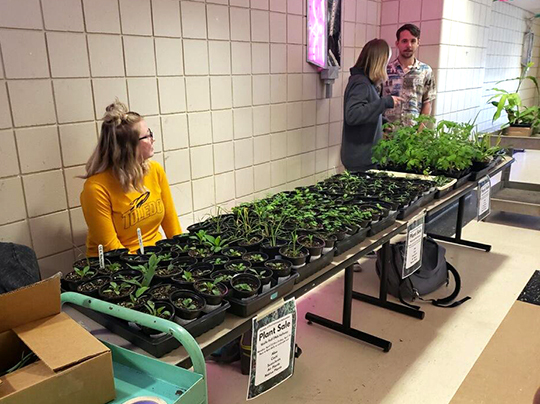 The Society of Environmental Advocates is hosting its annual plant sale this week in Wolfe Hall’s DNA hallway. The sale will continue daily through Friday, April 26, from 9 a.m. to 6 p.m. or until all plants are sold. The Society of Environmental Advocates is selling plants this week in Wolfe Hall. 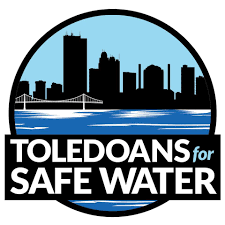 The students are selling aloe, cacti, succulents, air plants, tomato plants, and several plants native to the Toledo area in order to fund efforts to raise awareness for environmental conservation. The plants range in price from $3 to $10 depending on size and rarity. 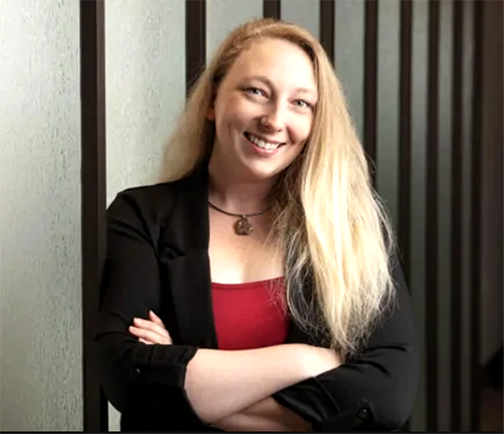 According to Alyssa Kelley, a sophomore majoring in environmental science, anyone in any major is invited to join the Society of Environmental Advocates. The University of Toledo Department of Theatre and Film will present a public screening of its film students’ best work. The 2019 University of Toledo Student Filmmakers’ Showcase will take place Friday, April 26, at 7:30 p.m. in the Center for Performing Arts Center Theatre. The event is a sensory experience filled with artistry and variety, a film lover’s annual favorite. Chosen in juried competition, the 20 entries scheduled to be shown include film, video and animation shorts created by University film students. “Summer” by Ali Moussa, a junior majoring in film, is among the works to be screened in the 2019 Student Filmmakers’ Showcase. The adjudicators for this year’s competition were Charlene Gilbert, dean of the College of Arts and Letters; Dr. Jeanne Kusina, associate lecturer of women’s and gender studies; and Barry Whittaker, associate professor of art. The University of Toledo Film Curators Club and the UToledo Department of Theatre and Film co-host the event. The Film Curators Club is providing free concessions during the screening and hosting a Stanley Kubrick-themed after-party following the showcase. All are welcome. Tickets to the showcase are $12 general admission and $8 for University employees, students, alumni, seniors 60 and older, children and military members. Advance tickets are available through the Center for Performing Arts Box, by calling 419.530.2787, or online through the School of Visual and Performing Arts website. Tickets also will be sold the night of the showcase. The University of Toledo Police Department invites all campus and community members to participate in National Prescription Drug Take Back Day Saturday, April 27, from 10 a.m. to 2 p.m. There will be two collection locations at The University: the UToledo Medical Center Emergency Room Lobby on Health Science Campus and the UT Police Station in the Transportation Center on Main Campus. The collection sites will not accept syringes, inhalers, liquid medications, ointments or lotions. Those who cannot make it to campus April 27 may still dispose of medications at these locations, which are open 24 hours a day, seven days a week all year. The Mercy Health Glass City Marathon, Half Marathon, Relay and 5K will affect traffic on and surrounding UToledo’s Main Campus Saturday and Sunday, April 27 and 28. Additionally, several parking lots will be impacted beginning the evening of Thursday, April 25, through Sunday, April 28. Organized by the Toledo Roadrunners Club, more than 8,000 runners are expected to participate in the events. As a result, students, faculty, staff and others who may be traveling on or around campus are asked to plan accordingly so they may avoid getting delayed by marathon traffic or being unable to access their vehicles while parked on campus during the marathon. • Lot 10 will close Thursday, April 25, at 9 p.m. and will reopen Sunday, April 28, after 4 p.m. Cars remaining in this lot will be towed Friday, April 26, at 4 a.m. to lot 3. • Lot 6 will close Friday, April 26, at 8 p.m. and will reopen Sunday, April 28, after the race. • Lot 5 will close Saturday, April 27, at 8 p.m. and will reopen Sunday, April 28, after the race. • Lots 1N, 1S, 2, 3, 4, 8, 9 and the east parking garage will be open for parking; however, cars will not be able to leave these lots until the race is over Sunday, April 28, at approximately 1:30 p.m.
• Lots 12 and 26 also will be impacted, and cars will not be able to leave these lots until after 7:30 a.m. Sunday, April 28. Further, several campus roads will close over the weekend until the runners have passed through campus. On Saturday, April 27, N. Towerview Boulevard will close between 9 and 10 a.m. for the 5K and kids’ run, and Stadium Drive will close from 7:30 a.m. to noon. Additionally, on Sunday, April 28, E. Rocket Drive between Douglas Road and University Parks Trail will be closed for the entire race. Complete campus and city road closures for Saturday and Sunday, April 27 and 28, are available on the Glass City Marathon website. Additionally, UToledo Campus Course Maps for the 5K on Saturday, April 27, are available on the Glass City Marathon website. Proud to be a hallmark institution in the community, the University is pleased to partner with community organizers for this annual event. For more information about the event, visit the Glass City Marathon website. An exhibit from the National Library of Medicine can be seen on the first floor of Carlson Library through Friday, April 26. “The ‘Fire & Freedom: Food & Enslavement in Early America’ exhibit is one of several from the National Library of Medicine that the UToledo Libraries has hosted over the years,” said Gerald Natal, assistant professor and health sciences librarian in University Libraries. 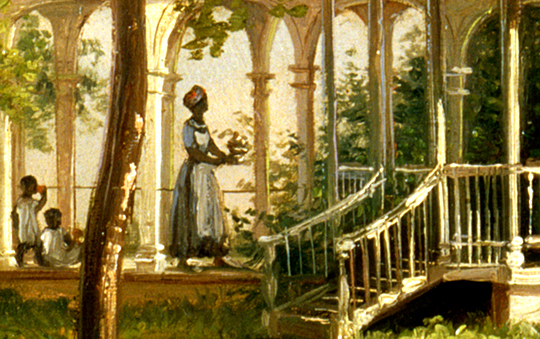 This detail from Joachim Ferdinand Richardt’s “East Front of Mount Vernon” is featured in the “Fire & Freedom: Food & Enslavement in Early America” exhibit on display in Carlson Library. The six panels show how meals reflected how power was exchanged between and among different peoples, races, genders and classes in the early colonial era. These National Library of Medicine exhibits focus on the intersection of medicine with the arts, technology and society, but often go further to reveal issues of social justice, according to Natal. For example, the current exhibit reveals that the popularity of a beverage enjoyed by a large percentage of Americans — coffee — was a major driver of slavery and colonialism. In addition, during his presidency, George Washington often rotated his slaves to get around the Gradual Abolition Act, which was an opportunity for freedom for slaves in Pennsylvania. “These exhibits are so popular among libraries that we have to wait two to three years for an exhibit,” Natal said. The free exhibit can be seen when Carlson Library is open: Monday through Thursday from 7:30 to 1 a.m.; Friday from 7:30 a.m. to 6 p.m.; Saturday from 11 a.m. to 6 p.m.; and Sunday from 11 to 1 a.m. The next exhibit to come to the University will be “Graphic Medicine: Ill-Conceived and Well-Drawn!” It will be here in March 2021. 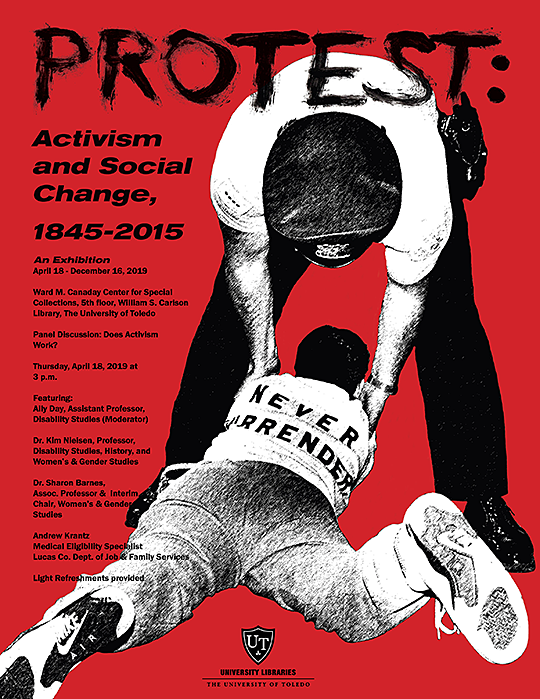 “PROTEST: Activism and Social Change, 1845-2015,” an exhibition, will open Thursday, April 18, at 3 p.m. in the Ward M. Canaday Center for Special Collections on the fifth floor of Carlson Library with a panel discussion on the effectiveness of activism in creating change. 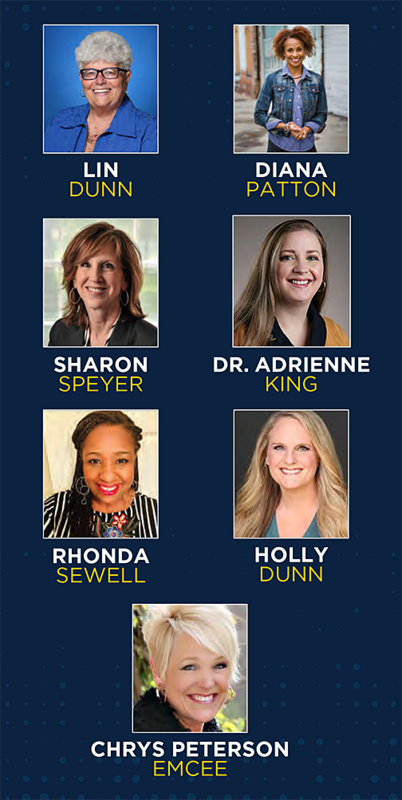 Panelists will be Dr. Kim Nielsen, professor of disability studies, history, and women’s and gender studies; Dr. Sharon Barnes, associate professor and interim chair of women’s and gender studies; and Andrew Krantz, medical eligibility specialist for the Lucas County Department of Job and Family Services. Dr. 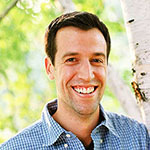 Ally Day, assistant professor of disability studies, will be the moderator. “PROTEST” illustrates those demands for change through the historical materials of local and national activist organizations, student groups, and individual artists and advocates. The exhibit explores the theme of protest by focusing on six movements: women’s rights, civil rights, disability rights, labor rights, student protest, and LGBTQ rights. A free exhibition catalog providing a general overview of each movement will be available to guests. The free, public exhibition will be on display Monday through Friday from 8:30 a.m. to 4:30 p.m. through Monday, Dec. 16. The collections represented in the exhibit are available for review by interested researchers. For more information on the exhibit or to view related collections, contact the Canaday Center at 419.530.4480.